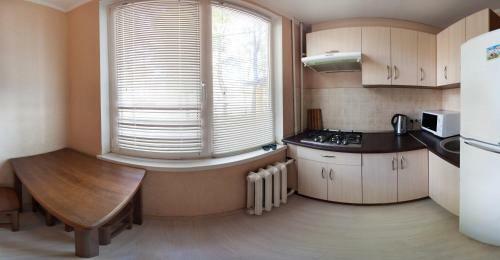 Apartment on 23 August Street 48 is situated on 23 August Street 48 in Kharkov only in 5.1 km from the centre. 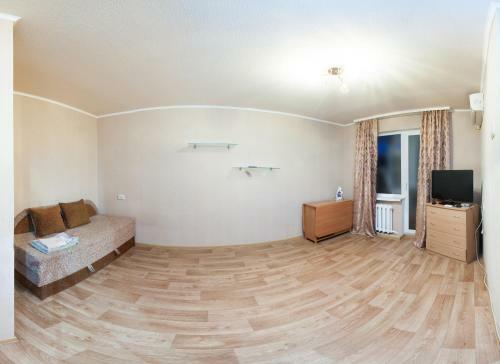 The closest Kharkiv International Airport is in 13.2 km from the apartment. 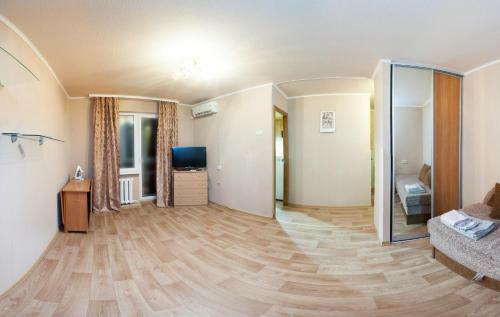 Tourists can take advantage of such amenities: parking lot, convenient airport transfer, comfortable family rooms, internet services, it’s possible to settle with pets. It is important to note you can use cash-only payment. 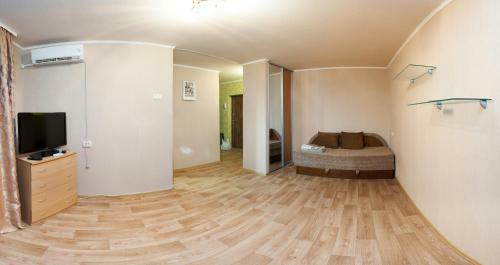 For the best accommodation, you can choose one of the 2 rooms in the apartment. 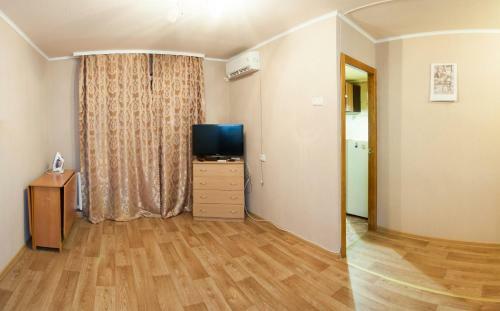 Tourists can choose from different types of rooms: apartment, double. 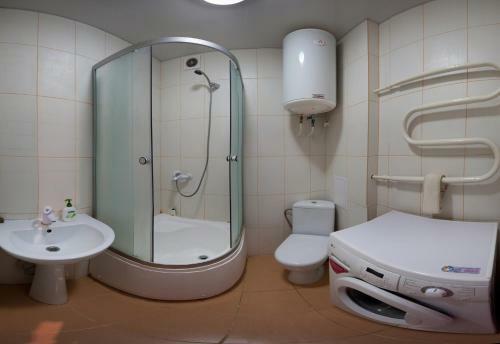 Of the amenities, there are air conditioning, hairdryer, refrigerator, desk, ironing facilities, microwave, washing machine. 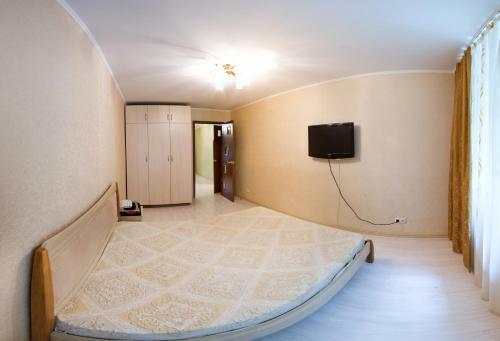 For your total relaxation is provided soundproofing. 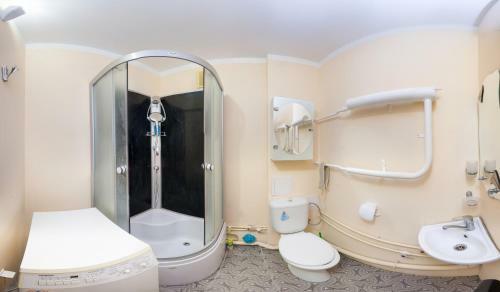 There is offered the hypoallergenic room in our apartment. You will like a city look from your window. 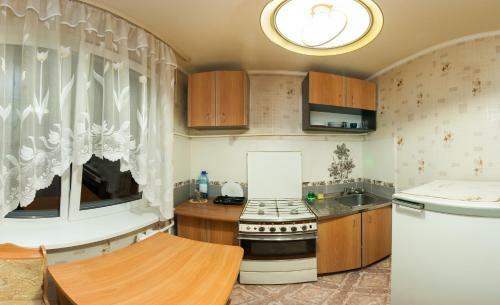 This apartment features a kitchen, kitchenware and private entrance. 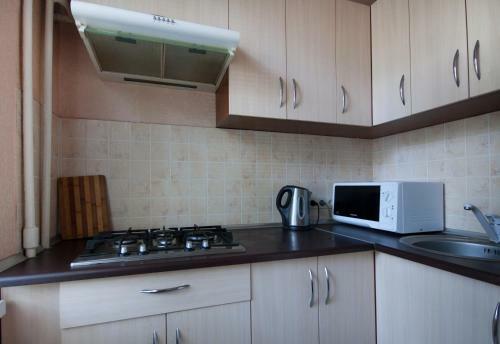 This double room has a kitchen, sofa and electric kettle. Please inform Apartment on 23 August Street 48 in advance of your expected arrival time. You can use the Special Requests box when booking, or contact the property directly with the contact details provided in your confirmation.